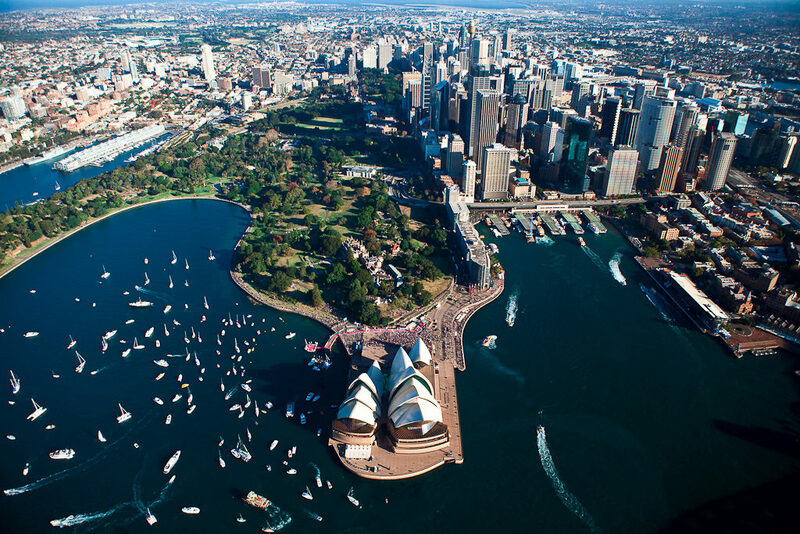 We are at a crucial turning point in Australia when it comes to BIM. There are many private and public sector clients discussing BIM in the context of the construction industry, yet up until now there has been little driving the incentive – especially when we compare this with other regions, such as the BIM policy being driven across the UK. In 2011, the UK government developed a strategy under the guidance of Paul Morrell, the chief government construction advisor at the time. Over the last seven years, the UK has developed a BIM framework, standards to support consistency, and even templates and guides to enable the UK government to adopt its BIM Mandate of using fully collaborative 3D BIM on all centrally procured projects. No other mandate or policy-driven approach has seen so much activity and progress in this space. Although we have seen a very aggressive mandate unfold, there are still challenges with skills shortages and implementation. The framework for BIM implementation however has been made to address this. The Construction industry in the UK continues to grow and we are seeing a strong push toward exporting these BIM skills and processes across the world. Indeed, there was much scepticism when this all began, but the UK government have ultimately proven its success by the adoption of these principles within an international standard, which is now developed to support this process: ISO 19650. The UK and its digital vision now remain globally ahead of other regions with their push toward BIM and other activities within the Digital Built Britain agenda. The Construction industry in Australia is relatively small in comparison to the UK, and therefore it seems logical that we can implement lessons learnt. Having said this, there are challenges in this regard with government jurisdiction and poor historical methods which have hindered BIM development in this region. We are seeing growth in Australia, however, with the growth in the economy, as well as an increase in productivity (almost 2.8%) in the Construction sector. This is driven primarily by new technologies and innovative building techniques being implemented across projects. With an increase in population, we’ll also see a heavy strain on our infrastructure and there are strong policies now in development to support Digital Engineering in this space. The Australasian BIM Advisory Board (ABAB) aims to lead this drive for consistency across state government by supporting the development of guideline documents and a strategic framework for BIM which is aimed at State Government departments as a driver to provide consistency. This strategy aligns to the development of ISO 19650 and we’ll hopefully see some exciting new development in this space. Although ABAB is a conglomeration of industry groups such as NATSPEC BIM, Australian Construction Industry Forum (ACIF), BuildingSMART and Standards Australia, there has been little to drive innovation via the adoption of the ISO 19650 standard – which has been in production for the last four years or so – to encourage consistency globally when it comes to BIM. Each country of the world is expected to develop a regional annex to support regional specific requirements in BIM, and there has been no document seen in the industry to date relating to this. The Australian Construction industry is looking to find a solution for Digital and with this comes a whole set of challenges, primarily driven by the lack of jurisdiction between States and their government departments. There must be a consistent approach toward this digital future for Australia or we run the risk of falling even further behind.